Cortney thrives in the fast-paced, ever-changing world of global international trade and supply chain management. Cortney focuses her practice on the production, sourcing and movement of goods, services and technology across international borders. She advises foreign and domestic companies on all aspects of international trade, including regulatory compliance, supply chain efficiencies, investigations and enforcement. She stays current on world events as relationships shift among countries, in order to take a proactive approach to minimizing disruption in clients’ supply chains. Much of Cortney’s practice involves international trade controls, including export controls and economic sanctions. 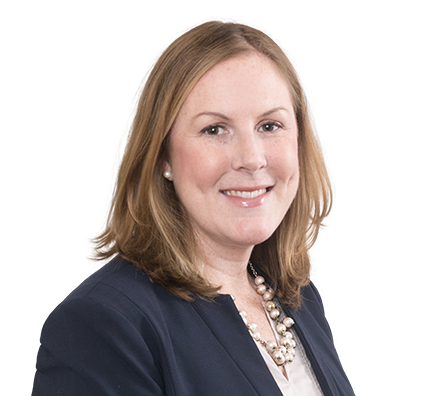 Her transactional work often involves advising clients on export and import licensing, tariff classification, valuation, country of origin marking, preference programs, IPR enforcement, customs audits, logistics security, penalties and voluntary disclosures. Based in Washington, D.C., Cortney counsels clients on compliance with the Export Administration Regulations (EAR), International Traffic in Arms Regulations (ITAR) and economic sanctions programs administered by the Office of Foreign Assets Control (OFAC), as well as anti-boycott programs administered by the U.S. Departments of Commerce and Treasury. Provide routine counseling and advice to multinational fast-growing consumer goods company on U.S. sanctions and export controls compliance. Counseled global services provider on compliance with U.S. sanctions programs, including development of multijurisdictional guidance and compliance procedures for conducting global trade operations. Represented numerous clients in mergers and acquisitions activities, including conducting and responding to import and export activity related due diligence, and preparing representations and warranties related to trade controls compliance. Advised global technology company on International Traffic in Arms Regulations (ITAR) and trade control matters related to its merger with another technology company, including migration of export registration, licenses and integration of compliance policies for the merged entity. Conducted an ITAR investigation of a multinational freight forwarder handling aerospace products and represented client before U.S. Department of State Directorate of Defense Trade Controls (DDTC). Advised U.S. oilfield services company and European affiliates regarding U.S. sanctions and export control implications associated with a proposed multimillion-dollar contract to provide offshore geotechnical services related to natural gas pipeline evaluation and construction in Russia, Eastern Europe and the Black Sea. Assisted non-U.S. energy services company in evaluation of a proposed joint project with another non-U.S. company, for seismic exploration in the Arctic on behalf of a Russian oil company, in connection with the U.S./Ukraine-related sanctions. Represented global media and communications clients before the Office of Foreign Assets Control in sanctions investigations. Provided counseling and assistance with voluntary and directed disclosures to BIS, DDTC and U.S. Census Bureau regarding compliance issues, including unlicensed exports of goods and technical data. Represented members of the U.S. tape manufacturing industry before the U.S. International Trade Commission (USITC) in seeking renewal of a decades old antidumping duty finding concerning pressure sensitive plastic tape from Italy. Convinced the USITC that threat of injury to the domestic tape industry still existed if the order was revoked. As a result, the USITC made an affirmative determination and the existing antidumping duty finding remained in place. Conducted global reviews of companies' import and export compliance programs with follow-up training. Obtained favorable rulings from U.S. Customs and Border Protection (CBP) with substantial duty savings for pharmaceutical and chemical industry clients concerning country of origin marking and preferential duty qualifications. Advised large pharmaceutical and biotechnology companies on transfer pricing and customs valuations-related issues and establishment of value reconciliation programs. Assisted global consumer products company in all phases of CBP Focused Assessment audit. Fate of JCPOA Uncertain After Trump Refusal to Certify Iran’s Compliance? President Trump Declines Certification of Iran Nuclear Deal: What Does This Mean? 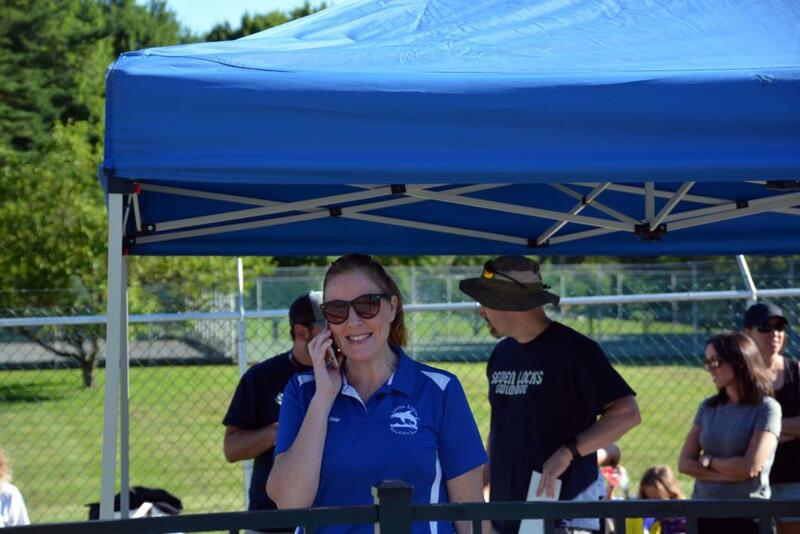 Cortney has two children who enjoy sports, and one way she participates in their activities is by managing their swim teams. As a former high school swimmer, she likes spending time at the pool. Cortney also enjoys running, reading and traveling internationally with her family. Cortney mentors and networks with fellow alumni in the D.C. area. As a graduate of Emma Willard School, an all-girls private boarding high school, Cortney actively participates in alumni activities with the D.C. Chapter. She attends networking events with women of all generations and mentors other women in their lives and careers. Cortney enjoys how the women of all ages share a common experience but have vastly different careers and life experiences. Living in Japan was instrumental in shaping Cortney's international legal career. Cortney always loved languages and had a keen interest in Asian culture. As a college freshman, she took advantage of an opportunity to participate in a one-year, intensive exchange program at Ritsumeikan University in Kyoto, Japan. Living abroad and speaking fluent Japanese changed her perspective on the world and influenced her career choice. Her immersion in a different culture has helped her understand the importance of nuances in international trade.